Abandoned after the phylloxera crisis, this vineyard started being cleared and replanted in 1983 by our father, Jean-Gérard. 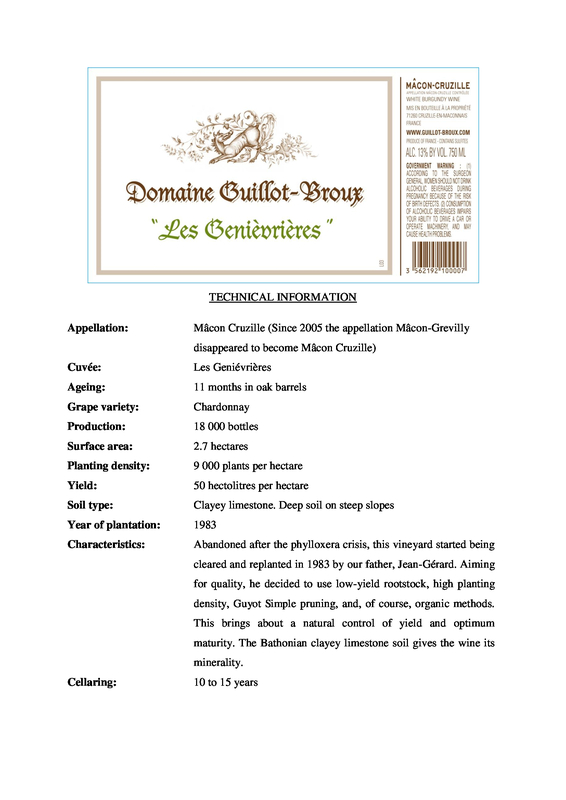 Aiming for quality, he decided to use low-yield rootstock, high planting density, Guyot Simple pruning, and, of course, organic methods. This brings about a natural control of yield and optimum maturity. 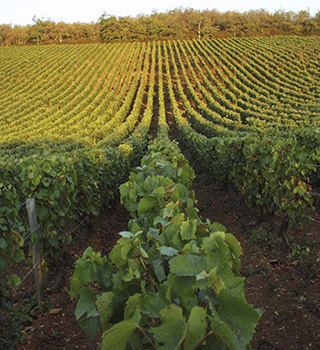 The Bathonian clayey limestone soil gives the wine its minerality. 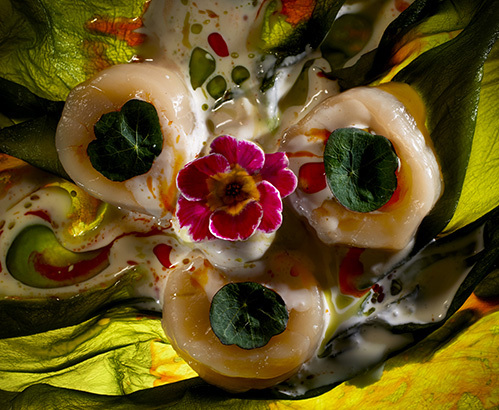 The chef : Gaggan Anand, from Gaggan Restaurant in Bangkok, suggests a cold scallop curry. He uses raw Hokkaido scallops cured in fresh kombu, with curry leaf oil, chili oil and curry coconut cream to make a dish that is not too spicy, and pairs perfectly with the Geniévrières. 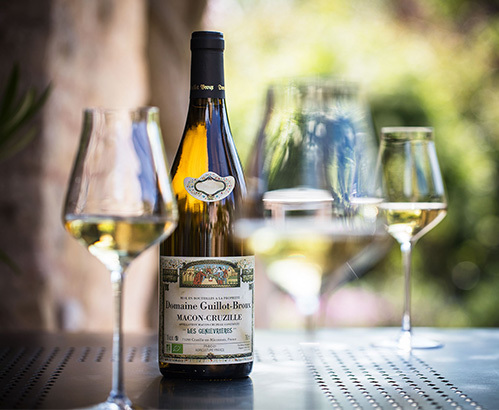 The sommelier : Vladimir Kojic matches the scallops with the Geniévrières, its refreshing acidity and minerality bringing a perfect balance. 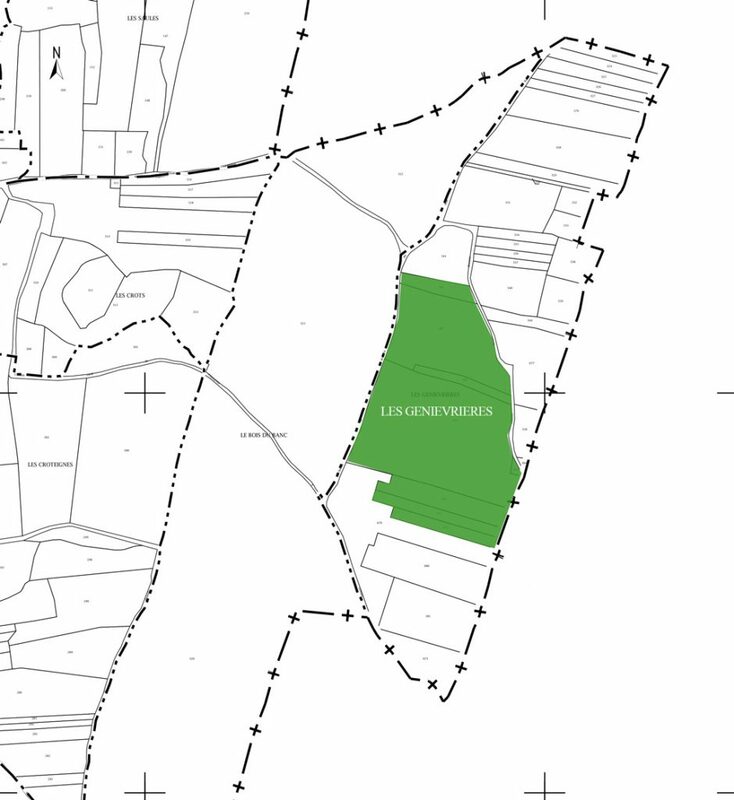 This eastern-facing vineyard is situated in the village of Grevilly. 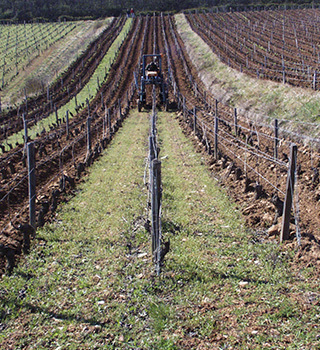 It is on a steep hillside, and, unlike most of our vineyards, has deep soil due to a break in the limestone bedrock. 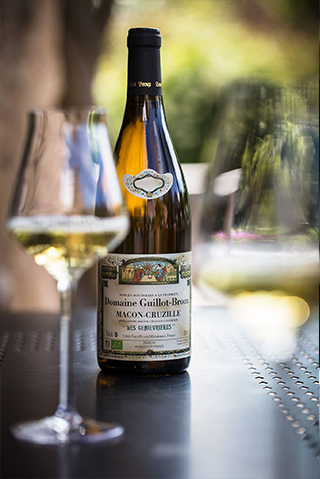 The wines reflect this terroir, being rich and mineral.